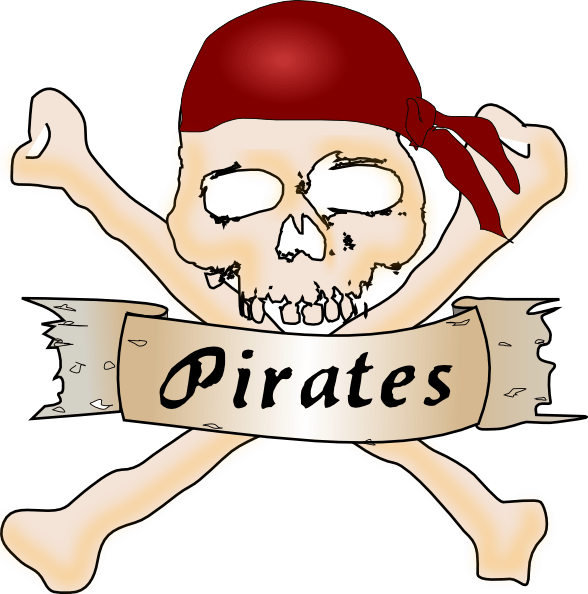 Rosanna’s post made me think about book piracy, which I admit I haven’t done in a while even though I am quite sure my books are being pirated. There was a time, early in my career, when this upset me. I did send a few takedown notices to a few sites. I read about other authors’ experiences on various author discussion loops. I remember one in particular where an author targeted not only the site itself, but the advertisers like AT&T, alerting them that they were supporting an illegal endeavor. I admire anyone willing to fight the good fight against wrongdoers. Piracy is theft. Pirates can justify it however they want, but they are stealing what doesn’t belong to them and what they didn’t pay for. If I thought that spending hours of my time pursuing every site that pirated my books or those by any of my fellow authors, sending takedown notices and then following up would make a difference, maybe I would be more inclined to do it on a regular basis. But, as other authors have noted in the past, trying to stop these thieves in our digital world is like playing a game of Whac-A-Mole. I always hated that game. There is a conventional wisdom out there that says the individuals who illegally download books wouldn’t have purchased them anyway. That’s a lovely justification and I suppose it’s supposed to make ripped-off authors feel better about having their books pirated. There’s another mentality that says if publishers would just offer everyone’s books at an affordable price, no one would be pirating them. Is anyone seriously buying these “arguments?” If a book’s ebook price is too much for me, here’s my solution: I don’t buy it. Heck, I think some of my books might be priced too high. But I’d rather readers didn’t buy them as opposed to stealing them. Or…here’s an idea: ask your local library to order both the print and digital versions! Didn’t you know you could do that? I am surprised that some brilliant techie guru has not figured out a way to insert some kind of programming into ebooks to keep them from being so easily stolen. Are there no Bill Gates wannabes out there? Is it not possible to plant a little worm in ebooks that creates gobbledy-gook of the work for an illegal downloader (or worse)? We can’t put some kind of digital pin in them like those annoying things retailers use in clothes that require a special device to remove them in order to avoid the alarm at the exit? I like that idea. 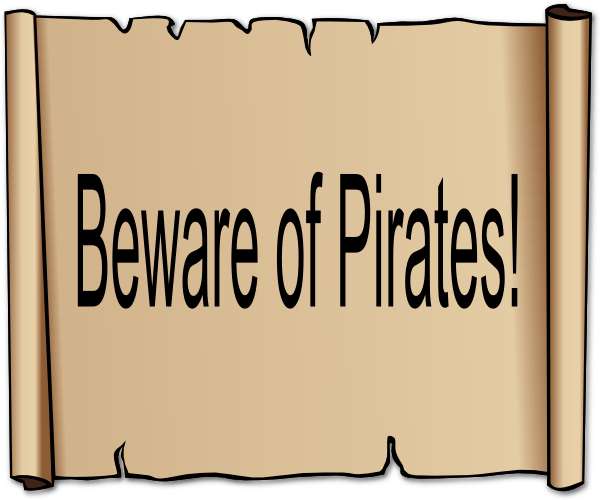 A pirate or illegal downloader gets a high-pitched whining alarm from their device until they manage to delete whatever they’ve obtained illegally. It’s so pitiful to think of these pirates who never developed enough to create something of their very own. We’ve created an amoral, instant-gratification world and we now believe we shouldn’t have to wait (or pay) for anything we want. 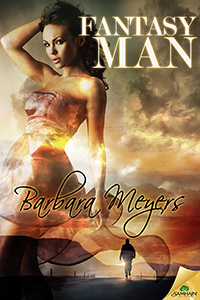 I am not a bestselling author with a plethora of assistants, public relations firms and attorneys at my beck and call. Just keeping my web site up and running is a challenge for me, as is every other business aspect of managing my writing career. Now I should chase after criminals on the internet? Maybe as a storyline in one of my books but this is not happening in my real life. What I want to do is write. That’s all I ever wanted to do. Create stories. Share them with (preferably paying) readers, because yes, it would be nice if I could make money doing what I love. If I could cut out everything else I’m expected to do as an author, I would. Because the “everything else” I’m expected to do is the very thing that drains my creative juices. And so, for the most part, I don’t do those things. I believe in two things that help me be at peace with my choices. God and karma. Talent comes from God. As does inspiration, creativity, people who are put in your path to help you find your way, along with your gut decision-making instincts. I don’t for one second think that those individuals engaging in book piracy (or any other piracy for that matter) don’t know that what they’re doing is wrong. If someone is stealing my God-given creative endeavor, they are stealing from God. And I am more than willing to let God deal with them in His own way and in His own time. Years ago I read The Anatomy of the Spirit by Caroline Myss. I then went on to legally purchase 🙂 and read many more of her wonderful books. But one of the many things that stuck with me was what she said about what each of us is put on earth to uniquely create. We should then put our creations out into the universe and allow the universe to respond. Our work (the creation part) is done. We cannot control the response from the universe nor should we try. Part of the universe is karma. You reap what you sow. We may not always be aware of it and maybe we can’t see it, but people eventually get what they deserve, and that’s a good thing. There are consequences for every action. Which reminds me of something else I fervently believe in: the power of prayer. Which leads me to wonder…are pirates targeting the authors of “Christian” books as well as the rest of us? What if anything are they doing about it? Imagine the power of the creative arts community as a whole engaged in prayer for pirates. Perhaps I will create a prayer of protection from piracy to be included in my next book. I shall sign off on this post as Pollyanna, as I’m sure that’s how my views will be received. I’m okay with that. Other authors and artists will feel differently and behave differently about this issue, and of course, that is their right. More power to them. Maybe someday I will feel differently about it. I’m sorry I caught your post so late, Barbara. And an excellent post, it is. I’m glad I got to read it and appreciate you sharing your thoughts and including mine.